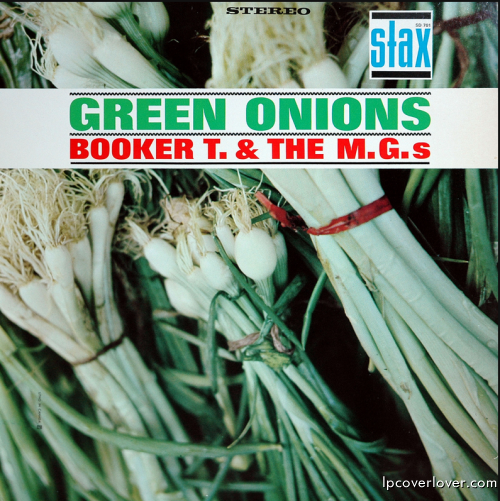 “Green Onions” by Booker T. & The M.G.s Stax Records 1962 The first hit from he Memphis Sound of Booker T. Jones, Steve Cropper, Al Jackson, Jr and Donald “Duck” Dunn (who would replace original bassist Lewis Steinberg) The album also features a great follow up – “Mo Onions” So good it could make you cry! Dig it! Now THAT’S what I call tasty! the sleeve says stereo, but i have heard no true stereo version of this Lp (at least on vinyl) exists…anyone know if that’s true? The early 60’s (before the British Invasion) was a great period for music! I agree with sRw. The first thing I noticed was “stereo”. I have an original mono copy and I didn’t think this LP was ever issued in stereo. In the picture right above the x in the Stax logo is the designation SD-701. My copy only has a 701. I wonder if this could be some kind of mid 60s reissue by Atlantic in the abominable “reprocessed” stereo mode? 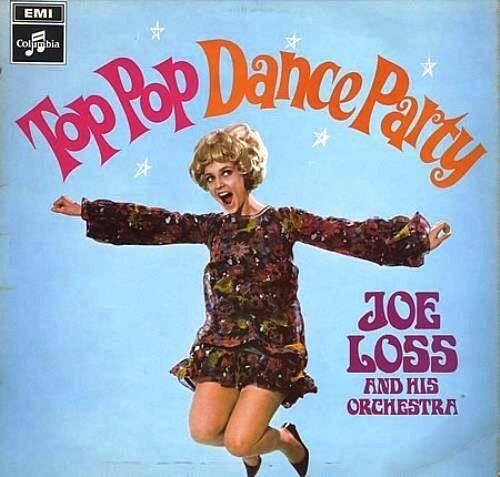 The original lp was released in 1962 which is kinda early for a Stax stereo recording. If you listen carefully (on any CD reissue, which is in true Stereo), you can hear one of the drum sticks hit an overhead mic. if a true stereo master ever existed for this, atlantic must never have used it. rechanneled stereo is in general hideous, and even moreso when it’s digitally mastered onto CD. Thanks for confirming my suspicion, sRw. back in the day, stereo Lps were $1 more than mono, but many labels were decent enough to state when entire discs were rechanneled (for example, see early rolling stones’ discs in the US on london records). 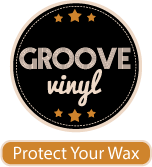 it’s hard to believe that people who owned stereophonic gear back then would prefer a low quality rechanneled disc to a high quality monaural one, and pay a buck more for the privilege. I was at the Atlantic City Pop Festival back in the Summer of ’69 and this band was on stage playing. One of the highlites, they played great!